Technology • Previous studies estimated about 45K attended the festival, but new measure using cellphone tracking boosts figure to 71K. Scott Sommerdorf | The Salt Lake Tribune Visitors pass The Egyptian Theatre on Main Street in Park City prior to the beginning of the Sundance Film Festival on Wednesday, Jan. 18, 2017. 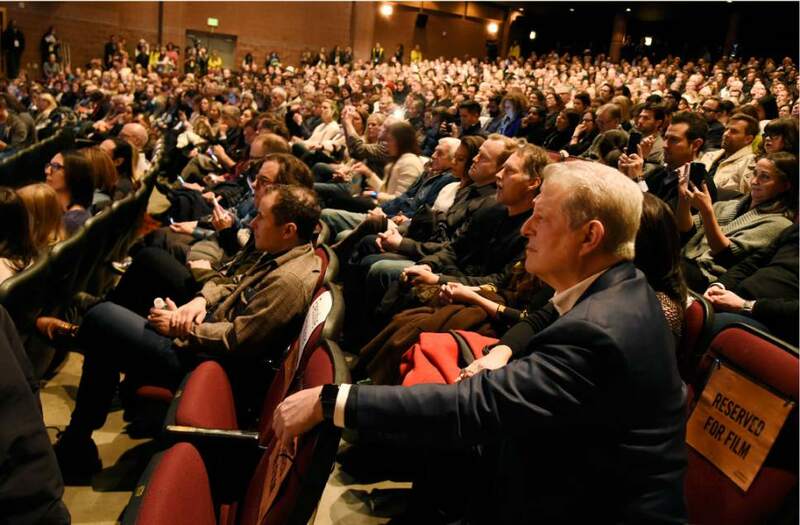 Chris Pizzello | Invision/AP Former U.S. Vice President Al Gore, right, listens to introductory remarks for the film "An Inconvenient Sequel: Truth to Power," at the premiere of the film at the Eccles Theater during the 2017 Sundance Film Festival in Jan. in Park City. 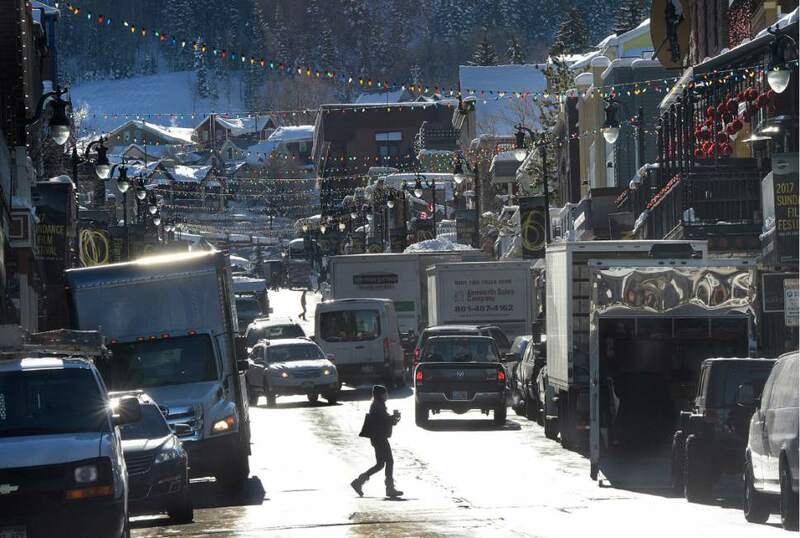 Scott Sommerdorf | The Salt Lake Tribune Delivery trucks and visitors made for crowded energy on Main Street in Park City prior to the beginning of the Sundance Film Festival on Wednesday, Jan. 18, 2017. More people attended the 2017 Sundance Film Festival than were estimated to have gone the year before  though how many more is up for discussion. 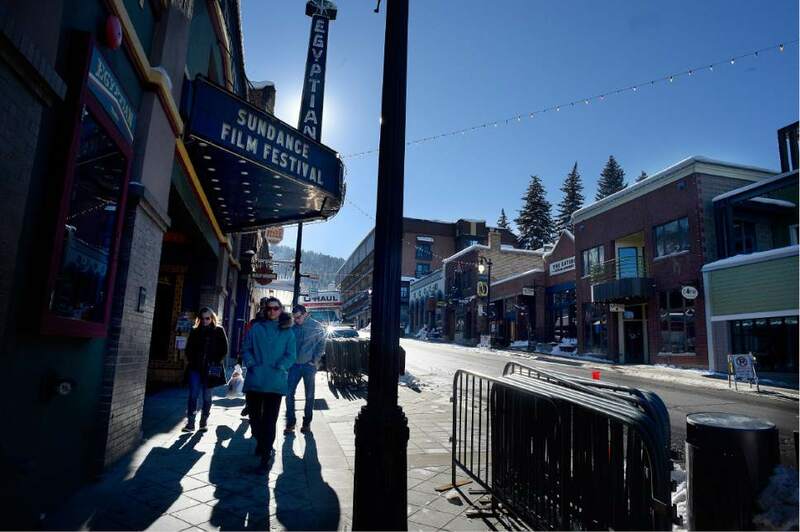 A new economic impact study by the Utah firm Y2 Analytics, commissioned by Robert Redford&apos;s Sundance Institute and released Wednesday, shows that an estimated 71,638 people attended some part of the 11-day January festival in Park City, Salt Lake City and the Sundance resort. In the past few years, Sundance&apos;s attendance figure has hovered around the 45,000 mark, with an estimated 46,660 at the 2016 festival. "I don&apos;t think it grew by 25,000 people in one year," said Betsy Wallace, the Sundance Institute&apos;s managing director and chief financial officer. "We always thought the 46,000 number was low. We couldn&apos;t figure out why." The study&apos;s authors  Y2 founding partner Quin Monson and economist Sven Wilson and methodologist Jay Goodliffe from the Utah consulting firm Notalys  found the festival generated an estimated $151.5 million in economic impact to Utah. That figure is $8 million higher than what was calculated in 2016  and, again, new methods of data collection help explain the difference. "When you do just an in-line survey, it&apos;s whoever you talk to," Wallace said. Adding the online surveys, she said, "was reaching out to a broader group of people." Other statistics also shot up with the new methodology. The study found the 2017 festival supported 2,778 jobs, nearly double last year&apos;s figure. The festival generated $14 million in tax revenue, both state and local, compared to nearly $8 million in 2016. Out-of-state attendees spent an average of $3,287 while in Utah, more than double the previous mark. The estimate for money spent on lodging, $53.9 million, was also more than twice the 2016 figure. • Attendance was nearly evenly split between Utahns and nonresidents in 2017, with 48 percent locals and 52 percent from out-of-staters. Past studies estimated roughly two out-of-state attendees for every Utah festivalgoer. • Only 14.5 percent of attendees work in the entertainment industry. • California sent the biggest chunk of out-of-state attendees, with 25.8 percent of the non-Utah total. Illinois, Nevada, New York and Pennsylvania rounded out the top five.